Have you already earned anything? Were there any withdrawals? Well, if there weren't any, I wouldn’t have created this thread on the forum. Of course, they pay. Payout every day and available at the conclusion. As soon as I withdraw the amount that I have invested, I plan to take 50% of the profit further, and the other half again. Not a bad strategy, but the main condition is to return your investment. 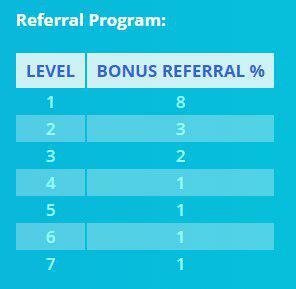 The referral program seems good. How often is profit accounted for by it and what are the conditions for withdrawing profit from a referral program? 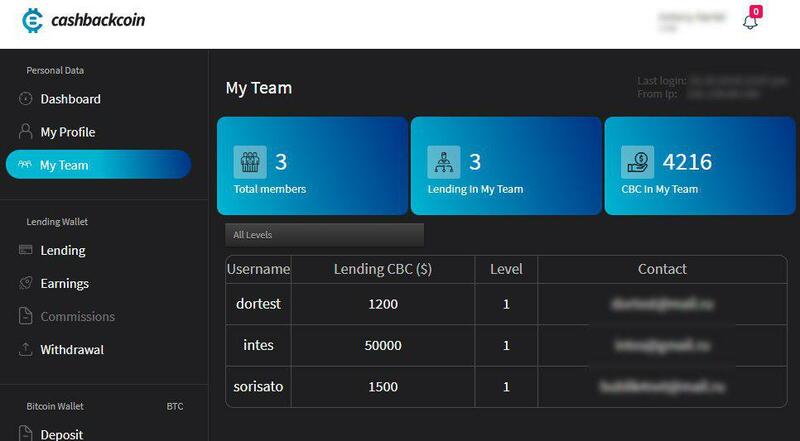 I see the project is really paying, looked the information about the project and in other forums - there were screenshots and links to the transactions transfer. I think after the new year I will make an investment. I don't mind, you promoting your referral link. Moreover, I am ready to help with recommendations and advice, if you need. You are not just a competitor, you are my referral, which means your referrals will be my second-level referrals. It completely suits me. Well, yes. Earning for myself I will earn and a little for you. Thanks, I will try. I still have very little experience in it.